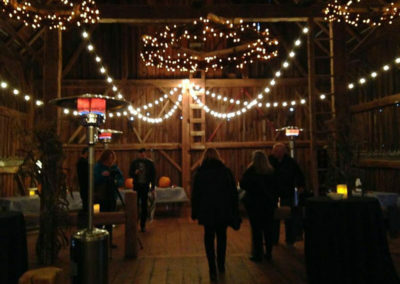 Let go, surrender as we take you into Ontario’s much loved Muskoka. Be prepared to be transformed… experience the beauty and magic of this destination as it transitions through the seasons. 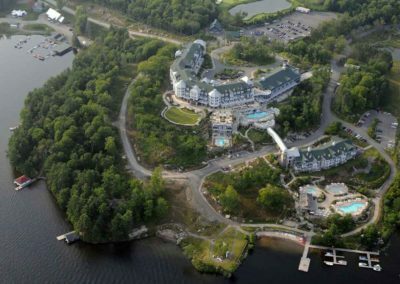 The breath-taking beauty of Muskoka discovered first by the Ojibwa First Nations People, then by the creative types (including the Group of Seven), long inspired by the flora and fauna that abounds here; now the playground of millionaires and movie stars. 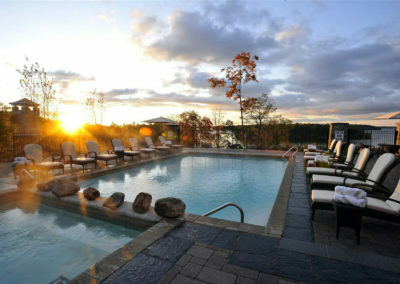 Muskoka is not just a place, it’s a feeling of escape, renewal and tranquillity. 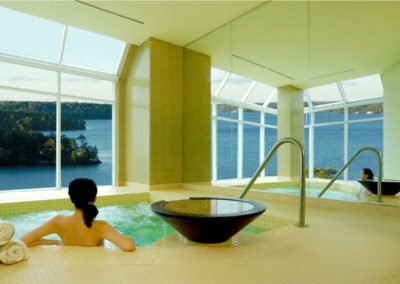 Come discover Muskoka Reimagined and Unveiled, Divine Destination Collection style: steeped in comfort and luxury. 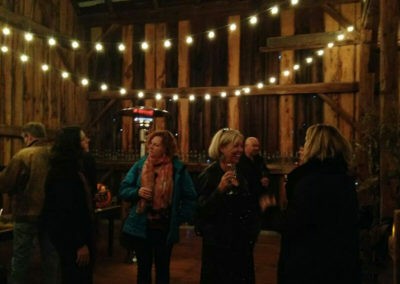 Discover something new about yourself and something new about Muskoka. Something unknown about yourself and something unknown about Muskoka. Find booking your own travel just too much work? 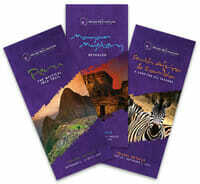 Consider using our Luxury Experience Concierge. What did you like most about the trip? 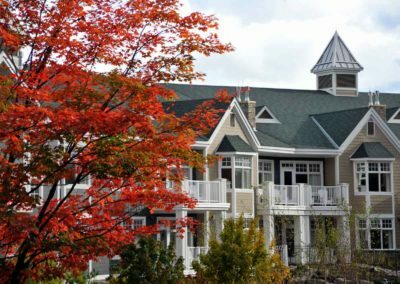 Nestled on pristine Lake Rosseau, enjoy natural, unspoiled surroundings at this Ontario premier resort just hours outside Toronto. 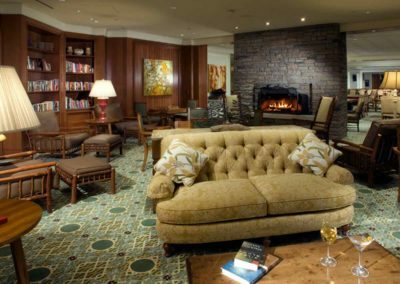 This luxurious, yet unpretentious Ontario, Canada resort features classic, sophisticated design. 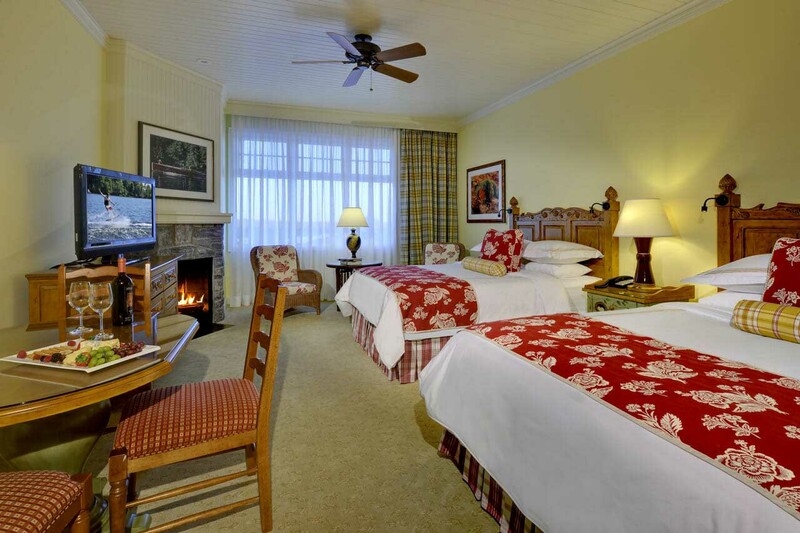 Perfect for a relaxing 3 night getaway. Breathe the crisp fall air as we head out into the forest on a Mushroom Mystery Experience. 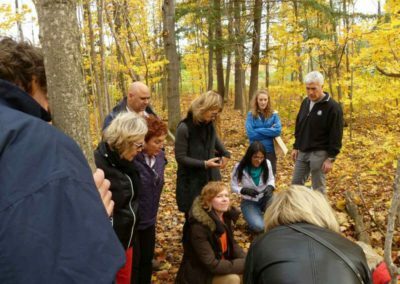 Our naturalist will enlighten us on how to recognize the edible fungi as well as some history of the area. 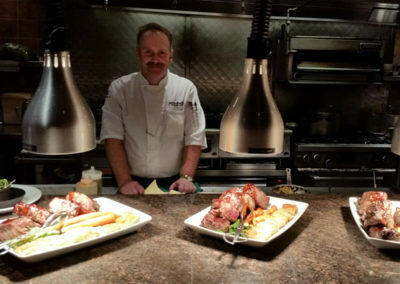 The experience culminates in a delicious “Mushroom-themed” dinner in the resort’s gourmet restaurant. 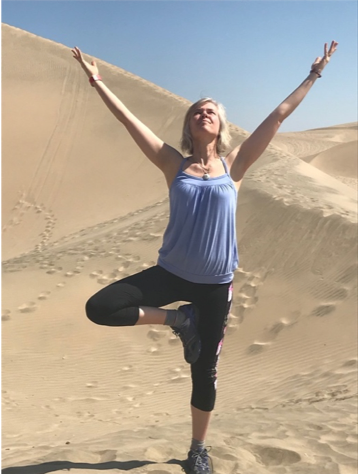 Rejuvenate with private morning or afternoon yoga classes. 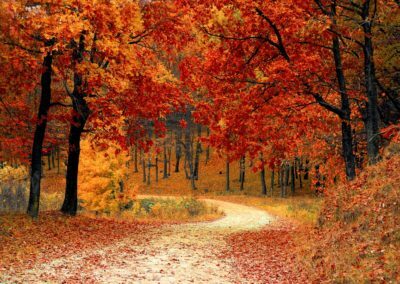 Fall Away…Let Go and Let In…A transformation Journey with Krista Moore. 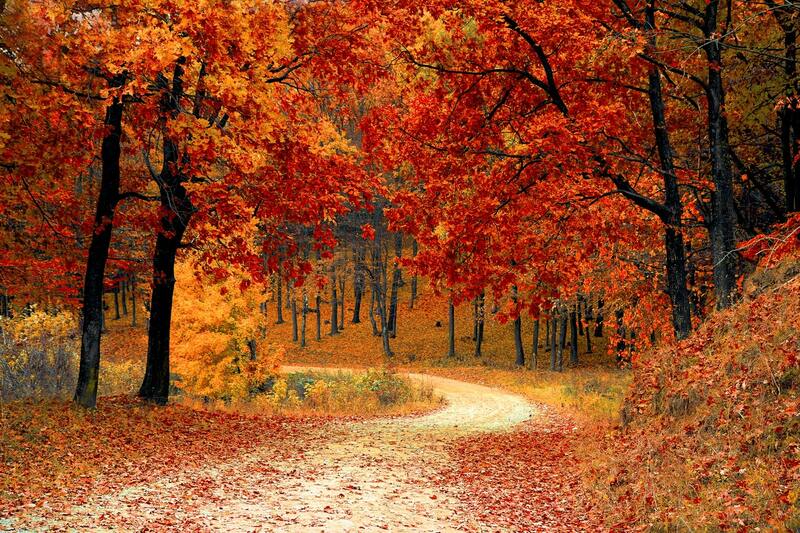 Or if physical pursuits are more your style why not hike or bike the trails and backroads of Muskoka or play a round of golf. 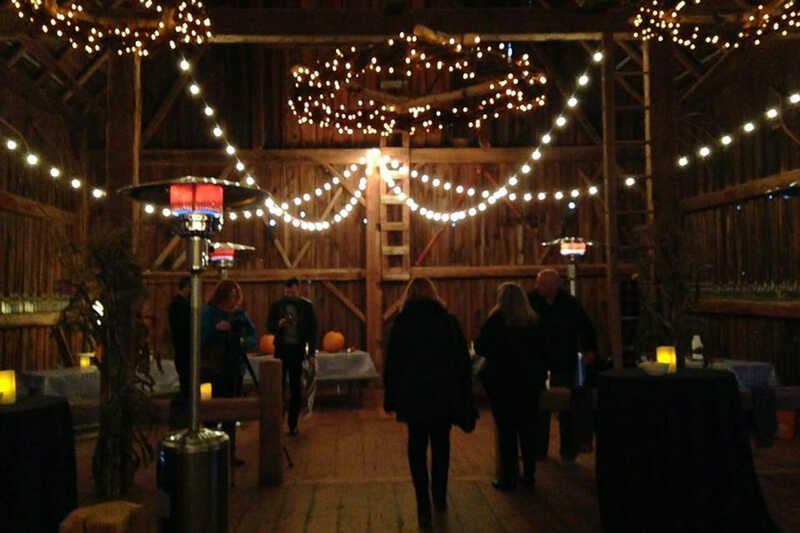 Delight in our “From Field to Fork” evening as we take over a local farm for a gourmet cocktail and dining experience in the barn and 1850’s log cabin. A few surprises this evening will add to the wonderful magical experience. 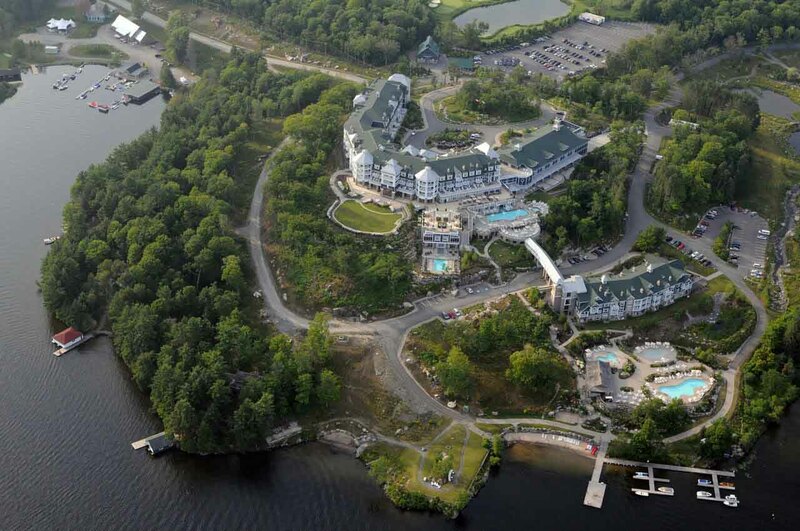 Welcome to The Rosseau Muskoka Resort & Spa, the first JW Marriott resort in Ontario, Canada. 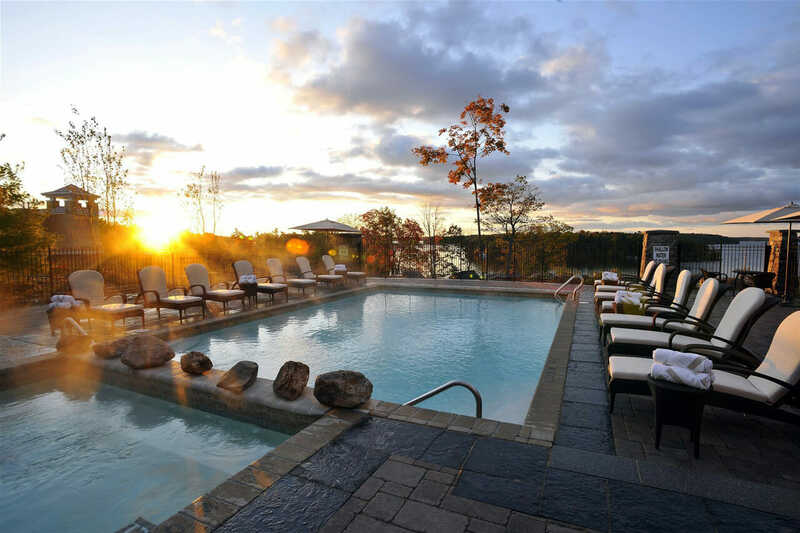 The first of its kind, guests will enjoy natural, unspoiled surroundings at this Ontario resort overlooking Lake Rosseau. 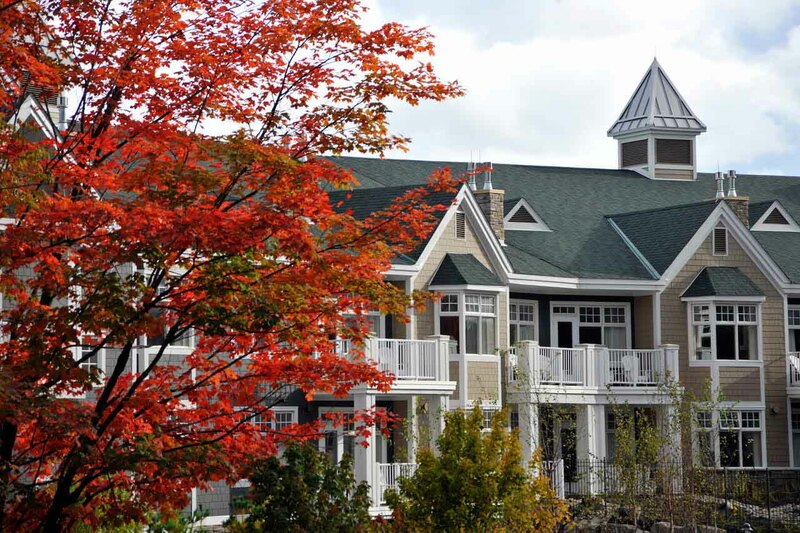 Only 2-1/2 hours north of Toronto, this Muskoka hotel is located within the beautiful resort community of Red Leaves. 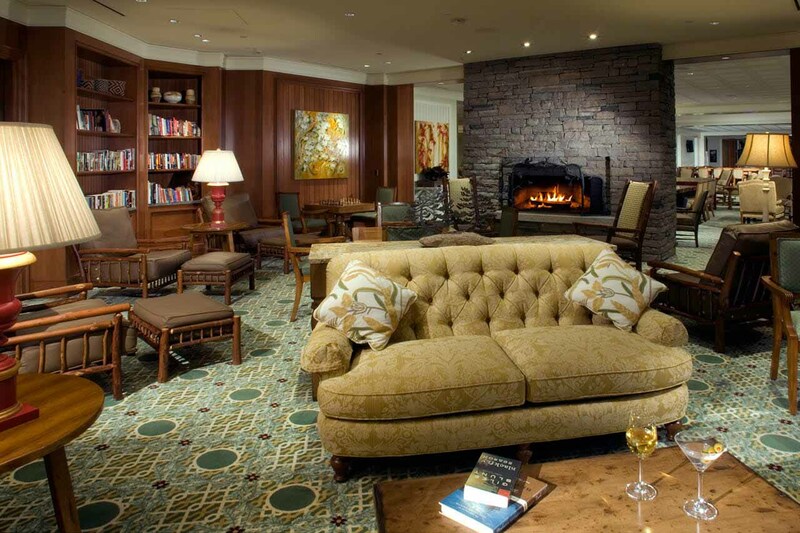 Enjoy an unpretentious Ontario, Canada resort featuring classic, sophisticated design. 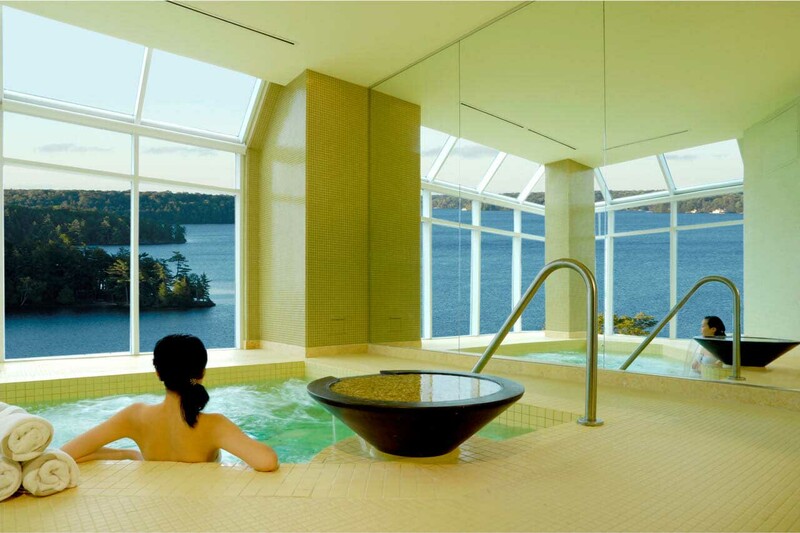 Nestled on pristine Lake Rosseau, Spa Rosseau is Canada’s most anticipated new luxury resort spa. Earth’s elements of Rock, Wind and Water celebrate nature and inspire to provide renewed health. 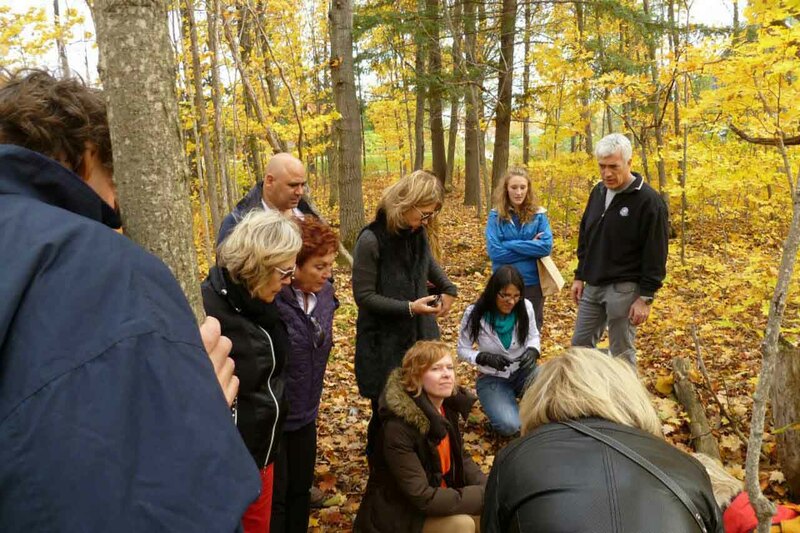 DAY 1:Arrive to the luxurious JW Marriott The Rosseau Muskoka Resort & Spa, overlooking Lake Rosseau.We start with “The Mushroom Mystery experience!” You will have the opportunity to discover mushrooms in the field and learn useful tips for the preparation, cooking and tasting of several mushroom dishes. 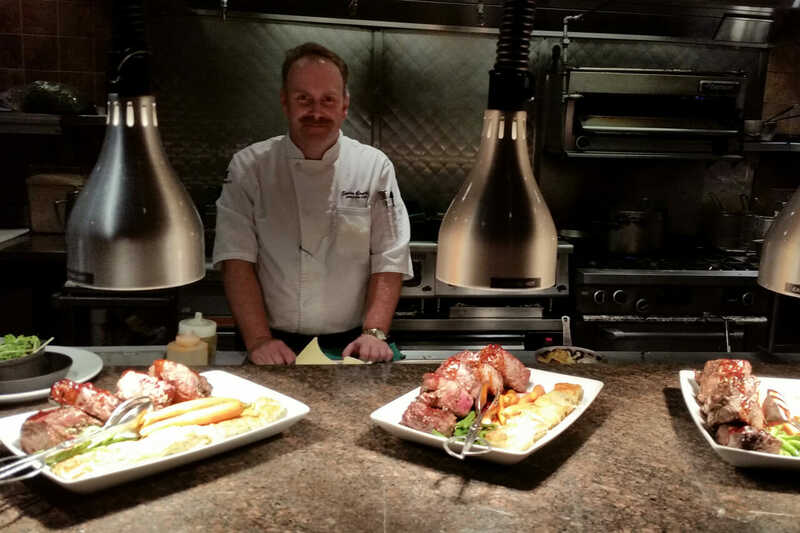 The Mushroom Mystery experience culminates in a delicious dinner this evening.A gourmet dinner at TECA featuring many of the delicacies you picked up on your Mushroom Foray this afternoon… all deliciously prepared by the resort’s Executive Chef, and accompanied by wonderful wines! DAY 2:We kick the day off with a private morning yoga class in the Muskoka followed by breakfast at leisure in the resort’s ‘Cottages’ Restaurant.Fall Away… Let Go and Let In… A Transformational Journey with Krista Moore, who conducts inspirational seminars, workshops and retreats worldwide.Or…If being physically active is more your style we are offering a guided hike through the various trails that abound.The balance of the day is yours…. join Therapeutic Yoga specialist Anne Pruner who will be giving an afternoon Yoga class exclusively for Divine Destination Collection guests…head into Bala for the annual Cranberry Festival, sign up for a spa treatment, head over for a round of golf or sign up for one of the various activities the resort offers during our stay. DAY 3:Private morning yoga class (if you so desire), followed by breakfast at leisure in the resort’s ‘Cottages’ restaurant.Part 2 of Fall Away… Let Go and Let In… A Transformational Journey with Krista Moore.Or we are offering a guided power walk!The afternoon is yours…This evening it’s off to a local working farm for an exclusive Field to Fork dining experience prepared by a very well-known and respected local chef. DAY 4:Enjoy breakfast at leisure in the resort’s ‘Cottages’ restaurant before heading home… a fun, enlightening and reinvigorating getaway. Having reflected and rejuvenated in refinement, we head home expanded by our experience. 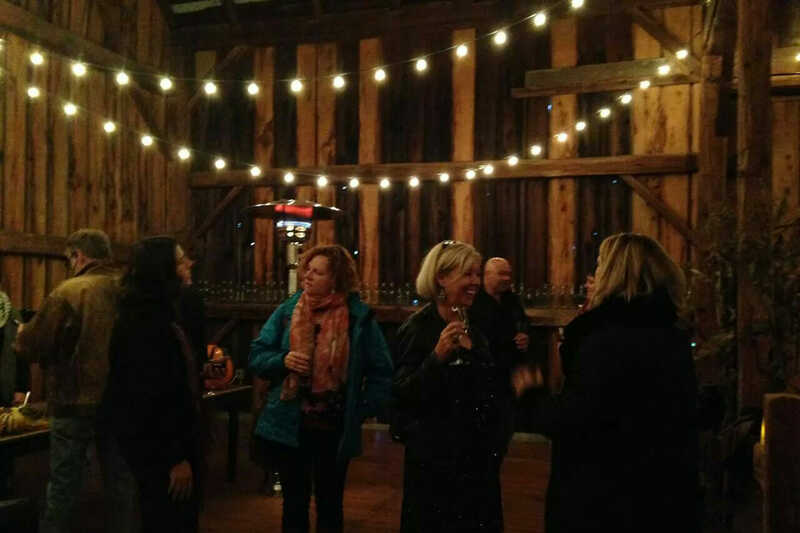 Interested in learning more about our private Muskoka group trips? 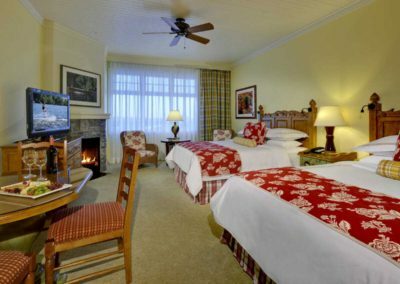 Click here to request a full itinerary.